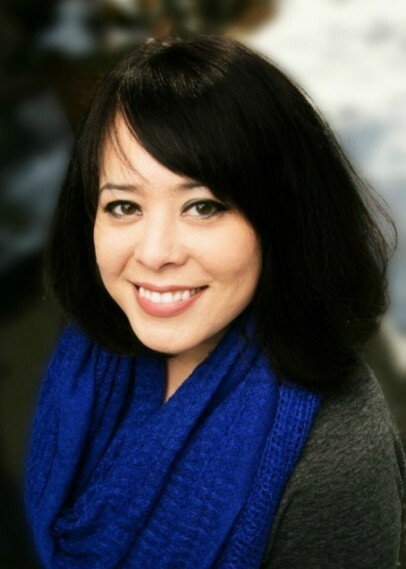 Rosemont, PA — Rosemont College Creative Writing Professor Erin Entrada Kelly has once again made headlines for her work in children’s literature. As of June 10, Kelly’s new middle-grade novel, You Go First, sits at number ten on the New York Times Bestsellers List for Children’s Middle Grade Hardcover. Meanwhile, her other novel, Hello, Universe sits six places above at number four. Having one book on the best seller list is a tremendous achievement, a dream come true for most writers. But having two? And at the same time? Most writers would never dream of such a thing. You Go First is an engaging exploration of family, bullying, spelling, art, and the ever-complicated world of middle school friendships. The story centers on two characters, 12-year-old Charlotte Lockard and 11-year-old Ben Boxer. Erin Kelly’s name first made headlines this past winter when her novel Hello, Universe was awarded the John Newbery Medal for the outstanding children’s book of 2017 by the American Library Association. Kelly’s novel is now mentioned among past winners such as Madeline L’Engle’s A Wrinkle in Time and Katherine Paterson’s Bridge to Terabithia. Kelly currently teaches Contemporary Issues in Children's Literature at Rosemont College. She also teaches courses in the Rosemont Writer's Studio.